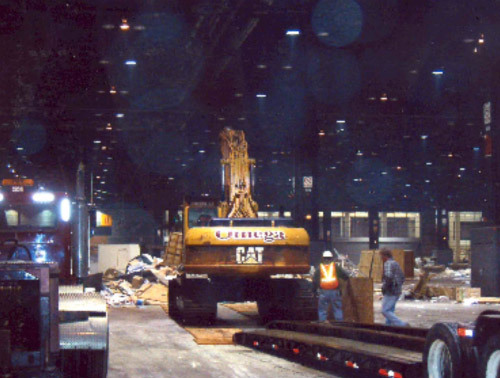 McCormick place retained Omega to remove all of the World Tile Show Exhibits. Omega had to complete the work in (2) two halls within 24 hours. 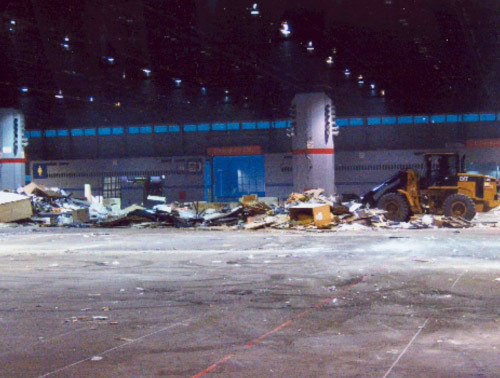 Work was completed ahead of schedule.